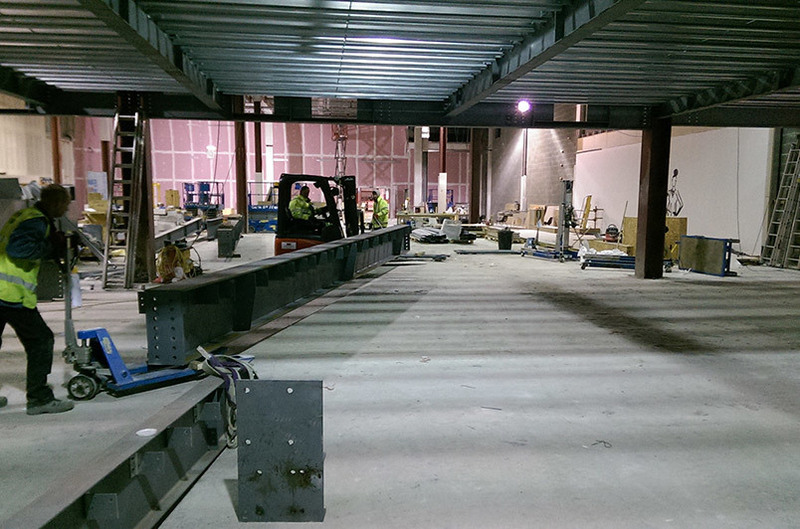 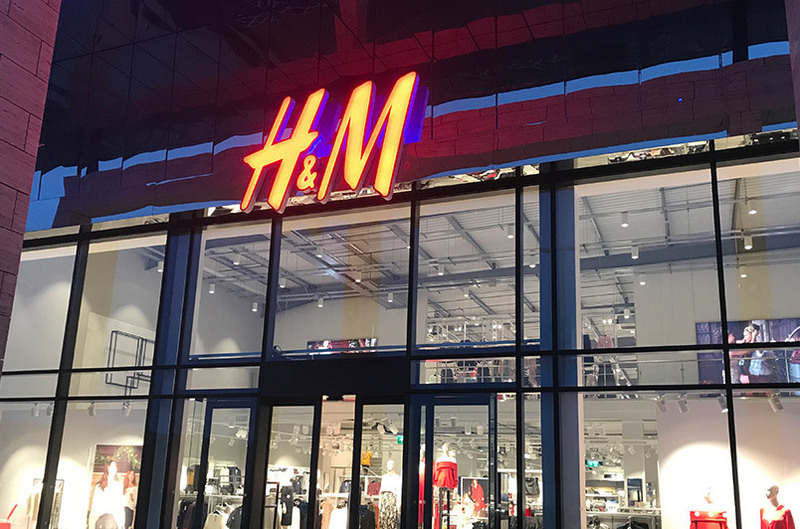 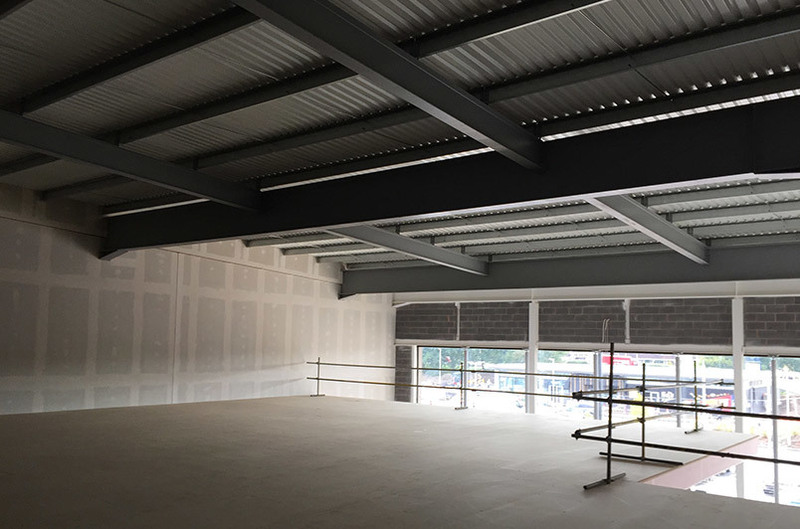 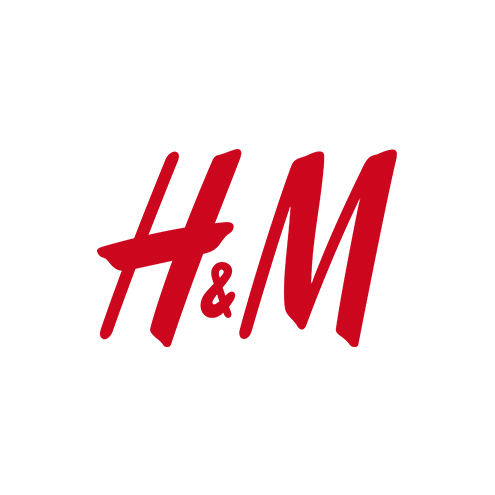 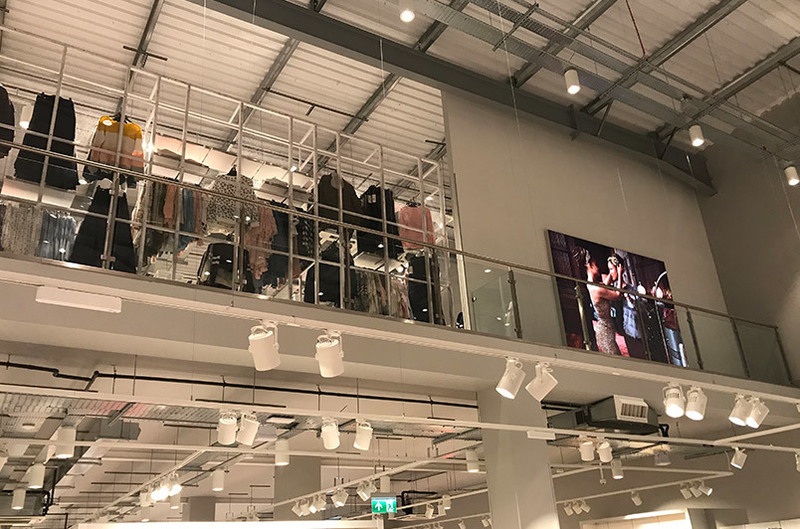 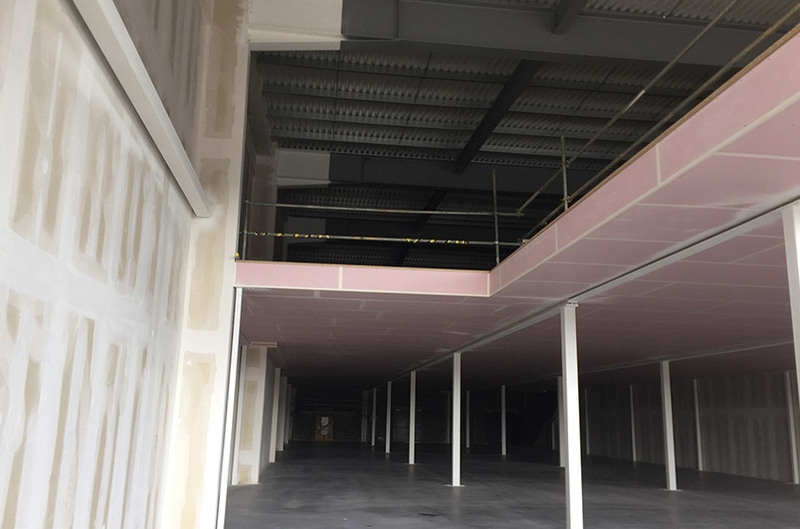 H&M provide a diverse spectrum of projects form retail park large units to shopping centre sites, each one is carefully researched to provide the best solution to the clients mezzanine needs. 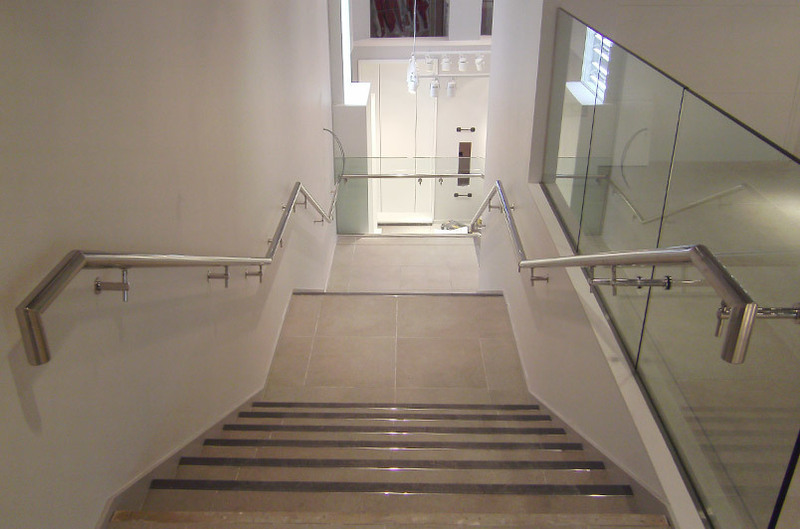 The schemes are then finished off with various options of staircases and balustrades depending on the type of store we are installing in. 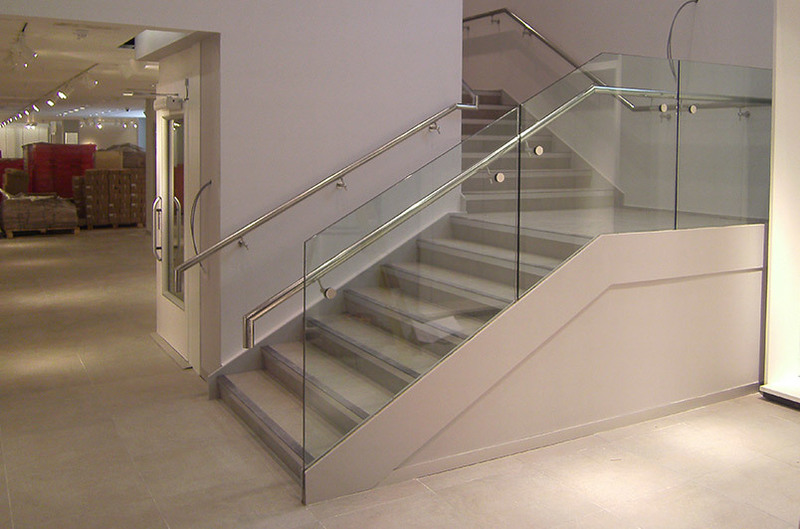 Another example of the wide range of services and specifications Factory Fit UK are capable of.